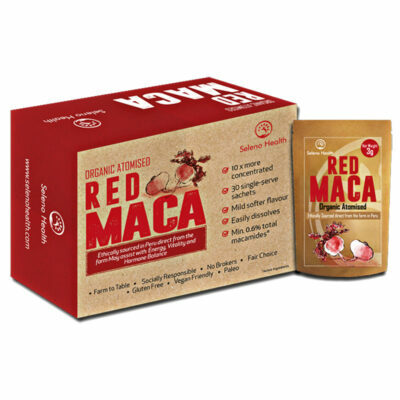 is a highly nutritious superfood with medicinal properties. 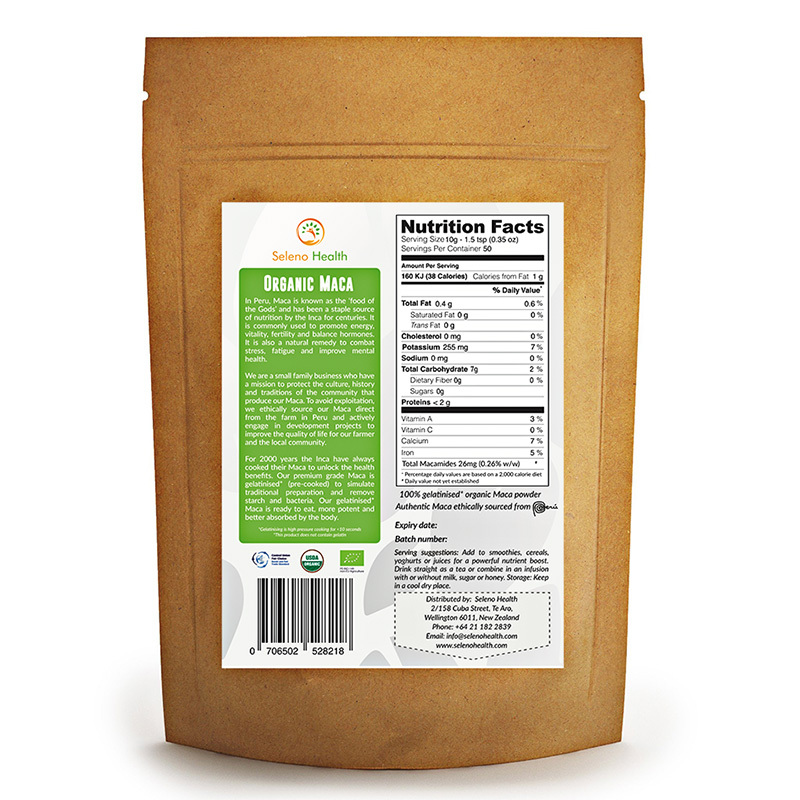 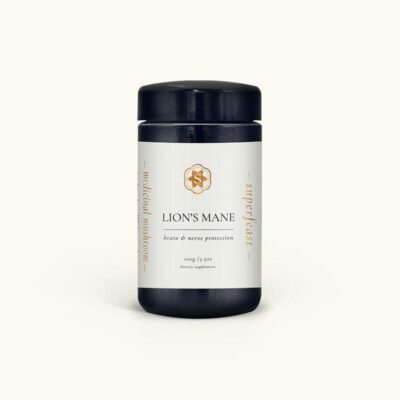 Peruvian organic Maca by Seleno Health is quite a unique and powerful superfood. 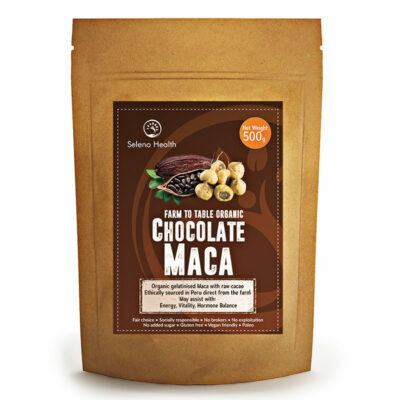 That is sustainably grown and processed in traditional ways on their farm 3800m above sea level in the mountainous Junin region of Peru. 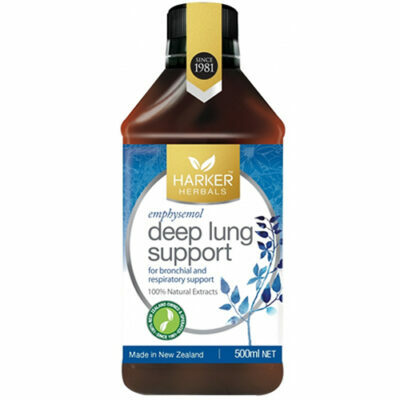 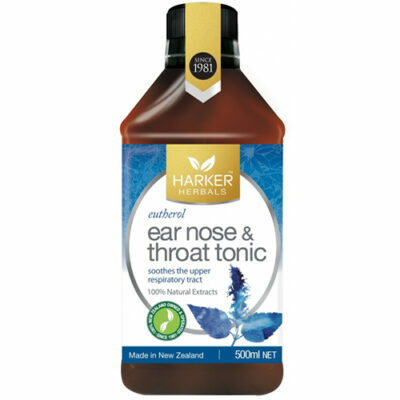 Resulting in a high-quality supplement with medicinal properties and low environmental impact as it is directly imported to New Zealand. 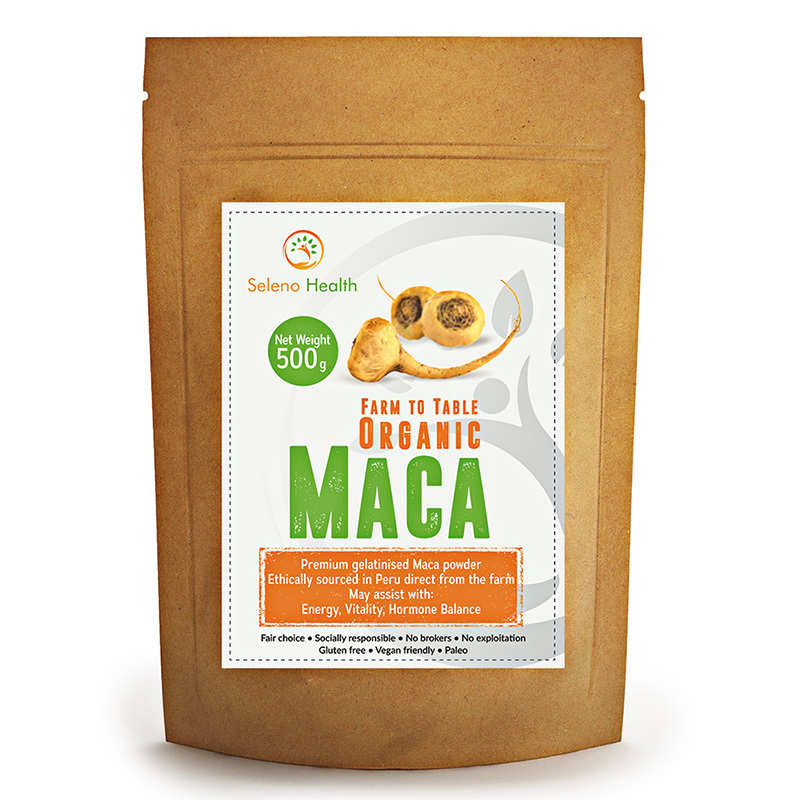 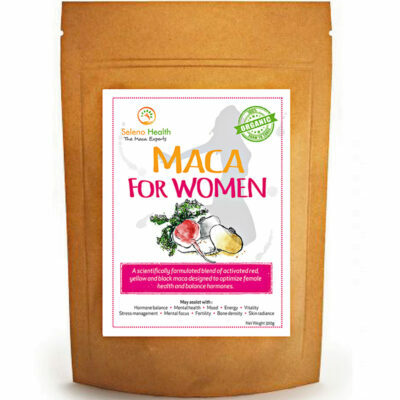 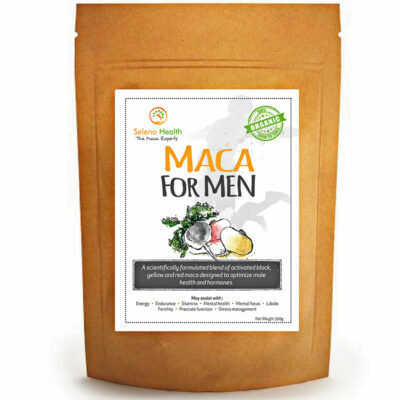 Hence Maca plays an important part culturally and spiritually in the Peruvian culture, for its nutritional and medicinal properties.